To ensure gifts are directed to UTeachTech, please select “I want to search for a designation” on the University Foundation’s giving page. You will find the UTeachTech fund underneath the College of Education. "Thank you so much for allowing me the opportunity to go to the 2017 UTeach Conference. It was a wonderful opportunity to learn and to grow as a UTeach student. Before the conference, I was scared about the prospect of becoming a teacher through UTeach instead of a traditional path. After going to the seminars at the conference, and talking to UTeach teachers, I am completely confident that the UTeach program will prepare myself and other students to teach high school students in the subject we choose and have our students excel. " 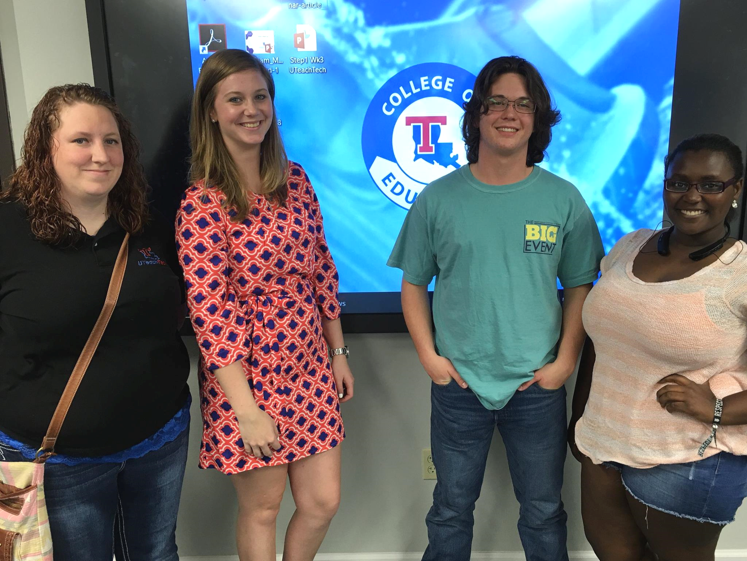 Thank you for considering a gift to the UTeachTech program at Louisiana Tech University. It is through the generosity of alumni and friends that UTeachTech is able to remain a sustainable force for change and a transformational initiative for our University. Together, we can promise schools in North Louisiana and beyond that they will have a constant supply of excellently trained STEM educators. 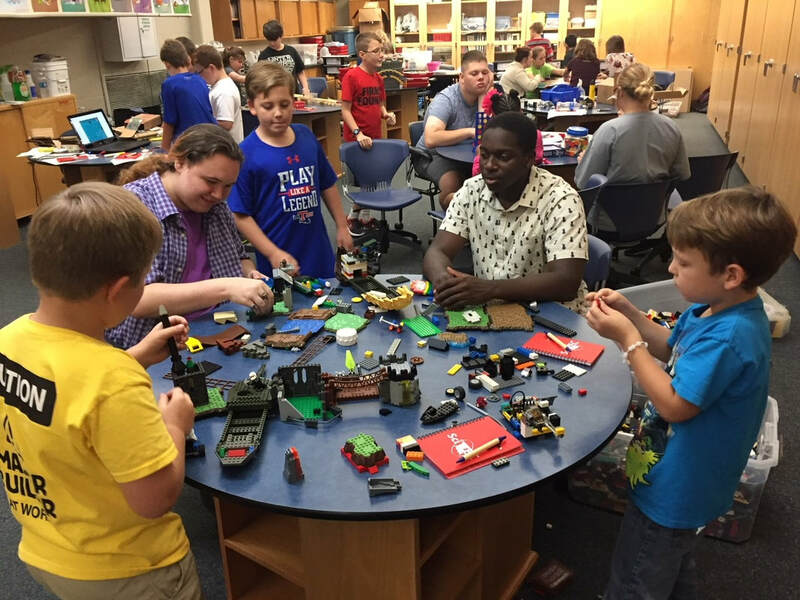 The impact of every gift is felt and appreciated by the hundreds of students, mentor teachers, instructors and administrators who benefit from your gifts and support the next generation of mathematics and science education professionals by securing UTeachTech. The Louisiana Tech University Foundation website allows you to give online easily with a debit or credit card. For other payment methods or to learn more about giving opportunities, please contact Emily Becker, Director of Development, at emily@latechalumni.org or 318-257-2296. $1,000 can fund scholarship assistance to a deserving student facing unexpected financial challenges in a semester. Sometimes this amount can be the difference in a student’s decision to remain in the program. $250 can fund one year of mentoring support for a Tech student exploring Step 1 and Step 2. 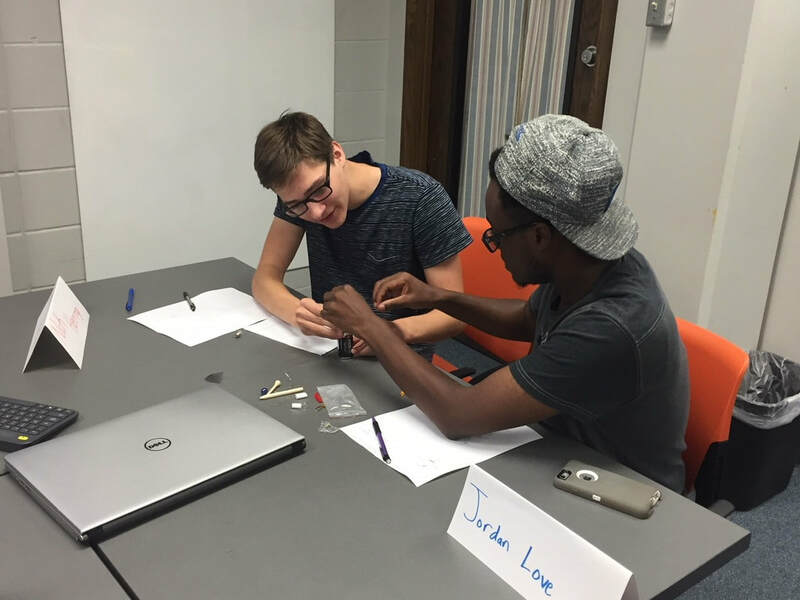 $1,500 can fund a student internship during a semester at a STEM education nonprofit. $500 can fund a student networking event which provides crucial social and professional development support for each cohort. ​$2,500 can provide one year of continued support for our new graduates during their first year in the classroom, which improves retention and professional satisfaction. There is a significant need for STEM teachers as demand for technology and cyber-careers continue to rise. Louisiana Tech University is prepared to meet this need and provide resolution to a grand challenge facing our state and nation. 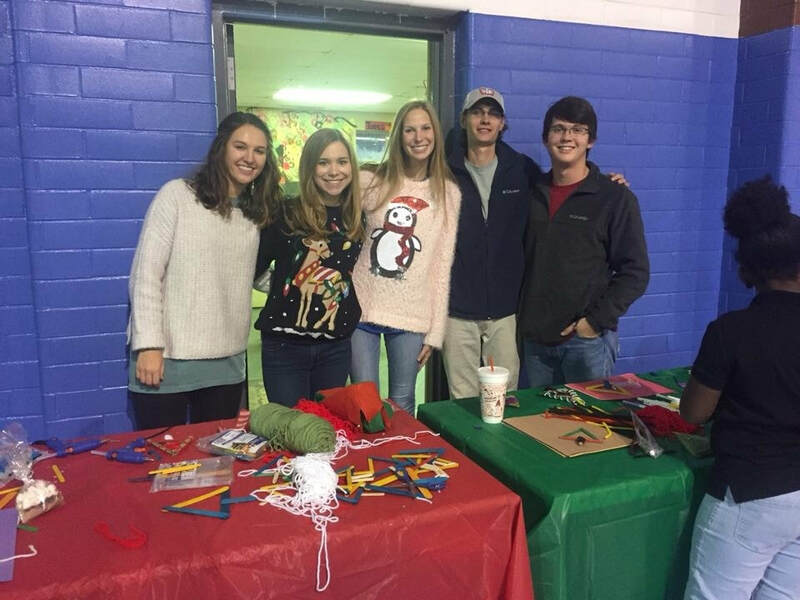 UTeachTech is designed to have a deep and wide impact that extends beyond Louisiana Tech University and into the hearts of children, and eventually, the workforce of our industry partners. …all while becoming teachers at a lower cost than in other leading programs. For more information see the UTeach Impact Report. Students: By the end of Year 6, UTeachTech hopes to be graduating 50 highly qualified mathematics and science teachers each year. Many of these students will have been supported by scholarships and internships. Schools: UTeachTech graduates will staff many of the high school science and mathematics teacher needs of North Louisiana and beyond, including high-needs schools. 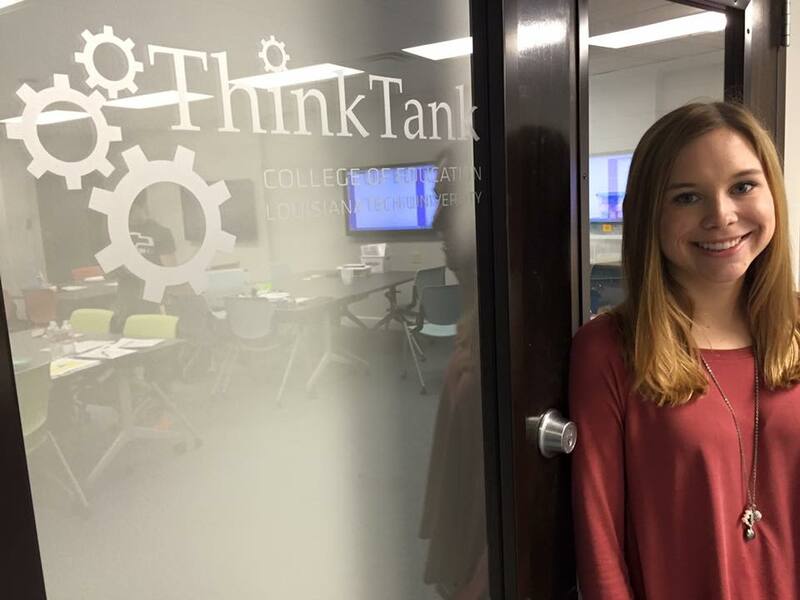 Innovation: UTeachTech will support the establishment in Louisiana of High school certification programs in computer science and engineering. Workforce: Well-trained STEM high school teachers will have positive, long-term influence on Louisiana STEM workforce preparation. Donors: Compelling data from our national partners assure potential donors that their support will make a difference in the lives of students and within the College of Education and Louisiana Tech University, but also on a larger scale within the community, region, state and nation. 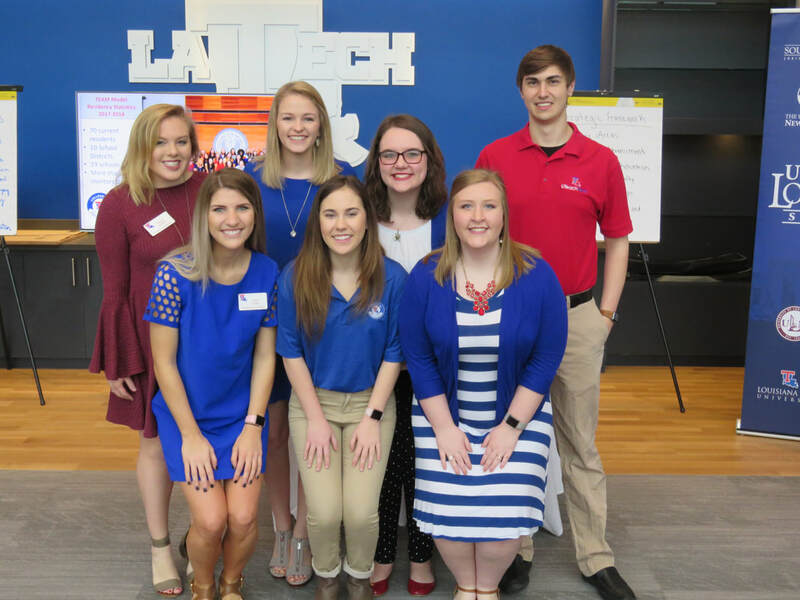 STEM Departments at Louisiana Tech University: High School students with better STEM teachers will become stronger STEM students at the University level. It is said that “a rising tide lifts all boats.” UTeachTech is this rising tide.